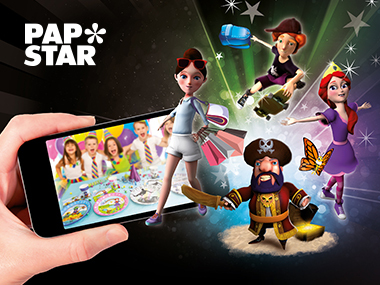 ARTECH's partner since its creation and the launch of our application Magic Xperience, PAPSTAR is the european leader of disposable dishes. This company created in 1979 have always combined economy and ecology. So, only wood from forestry sustainable development is used for the fabrication of the disposable dishes.